Hello, Brookwood Parents! I would like to be first one to welcome each one of you back to Brookwood! Brookwood truly is a wonderful and welcoming place for students and parents alike. There are a host of exciting and rewarding opportunities for everyone to be a part of. 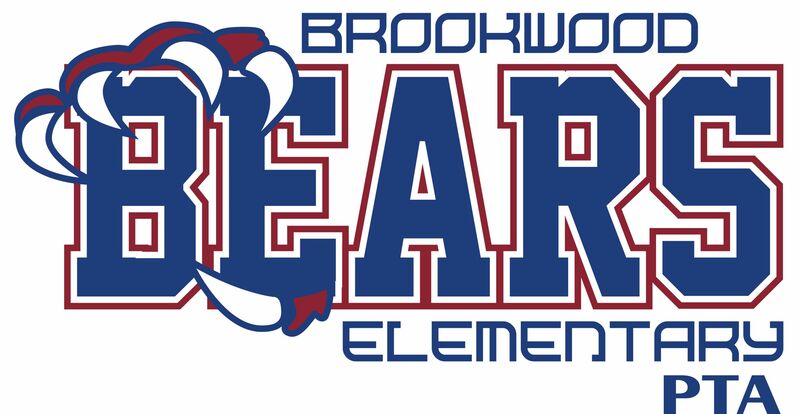 The Brookwood PTA is a volunteer organization made up of parents, grandparents, teachers, and community members. The purpose of PTA is to help all children reach their potential by engaging and empowering families. Our hope is that each one of you will join PTA this year.